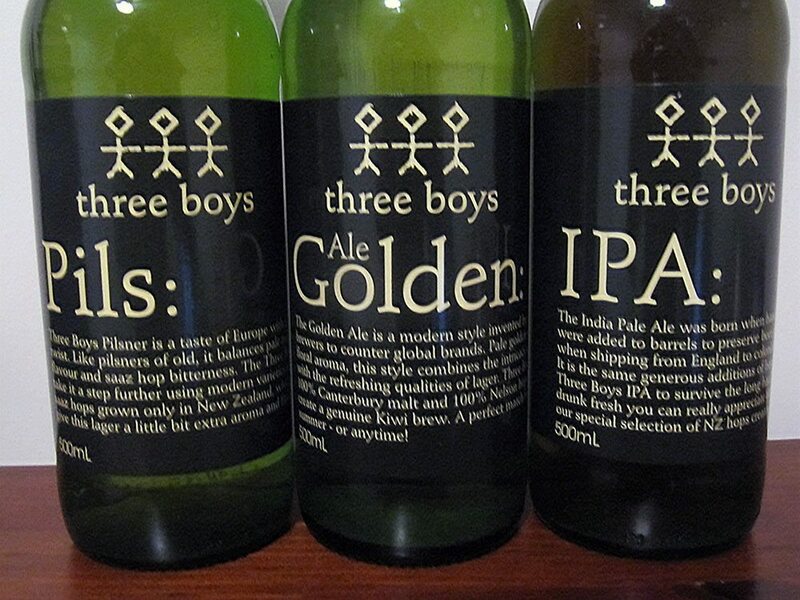 At Three Boys we personally tend each small scale brew, right from sourcing the best malt, hops, water and yeast until our beer leaves the Woolston-based brewery in the city of Christchurch, New Zealand. 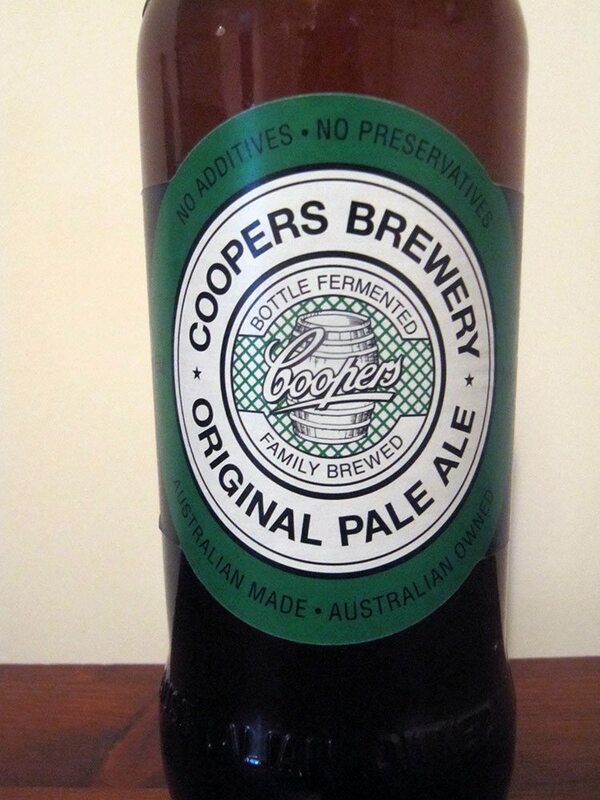 Our brews are flavoursome and complex, but our aim is simple: finest quality beer, finest possible taste. 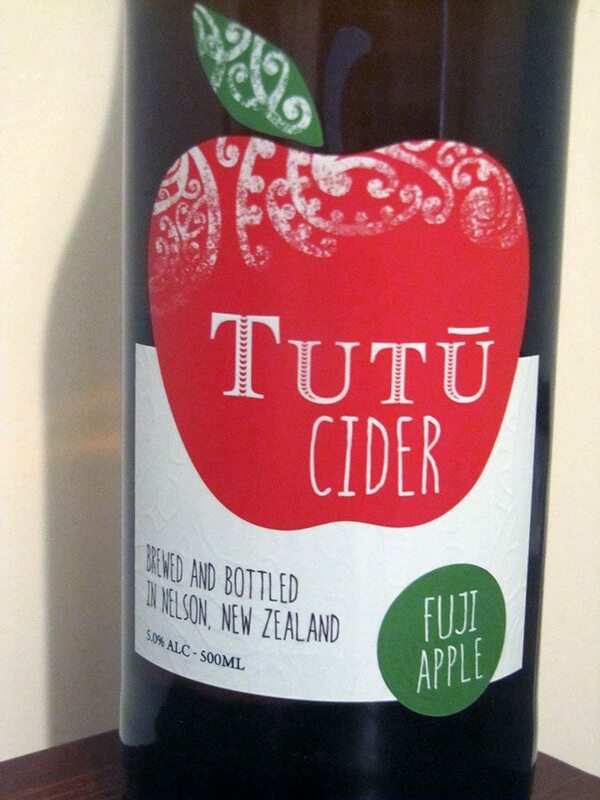 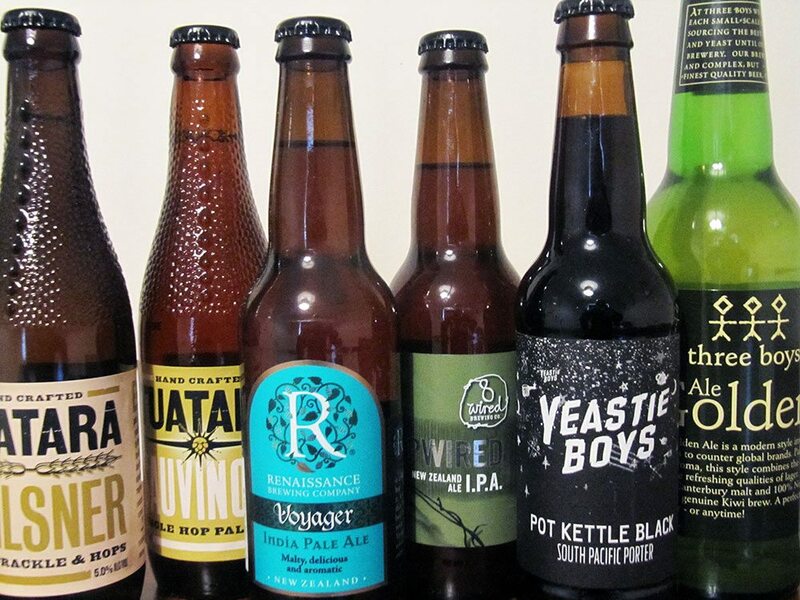 This special and exclusive selection includes three craft beers from Three Boys Brewery.